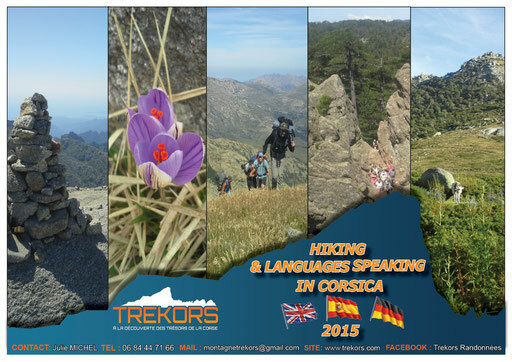 Hiking for several days in Corsica with a local guide speaking in english to explain you the real life here in the isand and to understand what is Corsica, culturally and naturally. 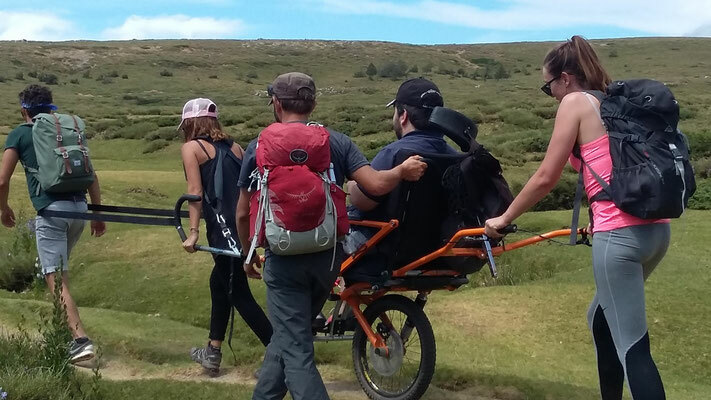 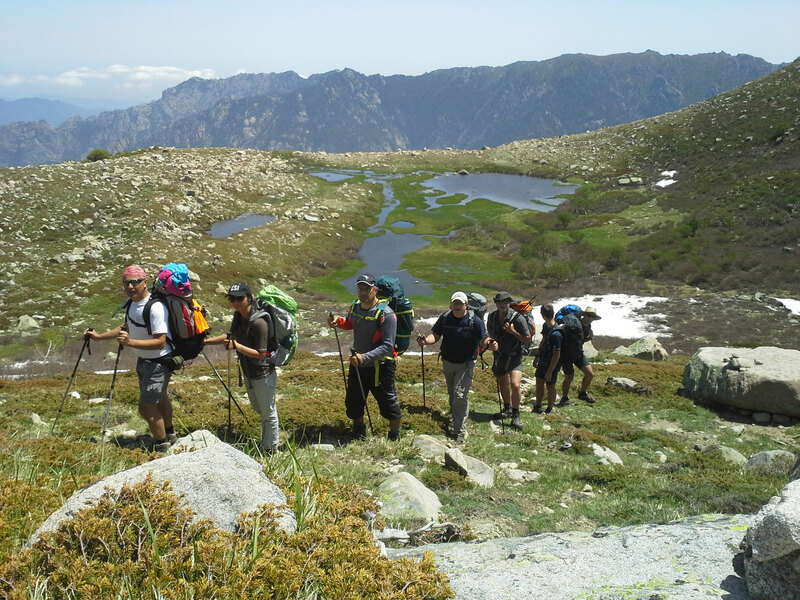 Explore the nature among the highest peaks, on the crests of the mountains with your eyes to the sea, cross plateaus and 1000 water holes called "pozzines", witnesses from glaciaire times and disappeared lakes, meet the Corsican people and cross the typical villages, wonderful beechforests or pine trees forests. 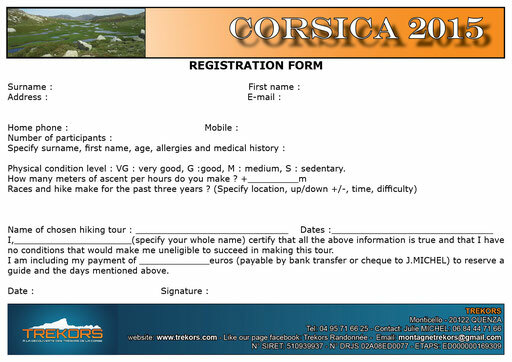 Here are some ideas: click here!...only an overview on what we can propose you! 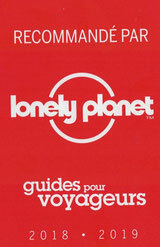 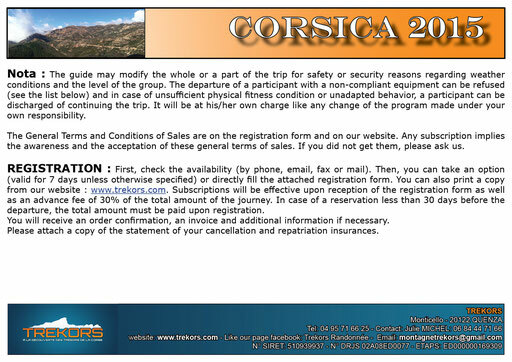 So see you soon on our tracks or off tracks, come to discover Corsica with us! 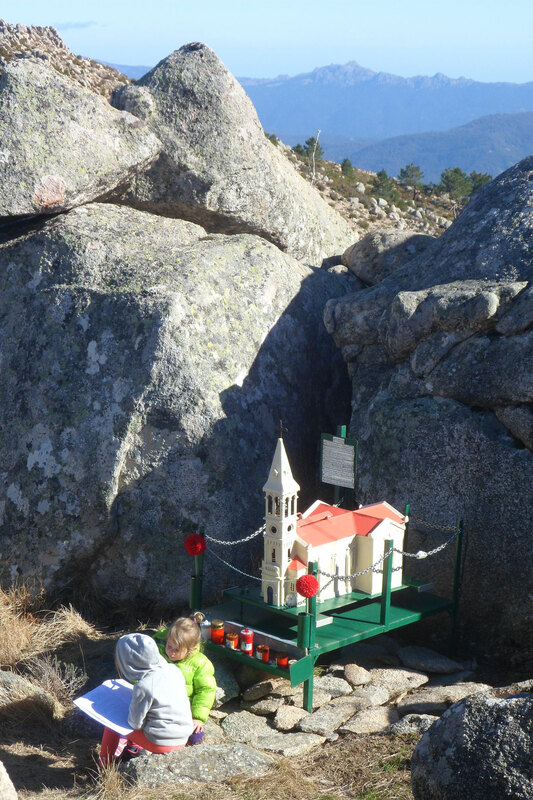 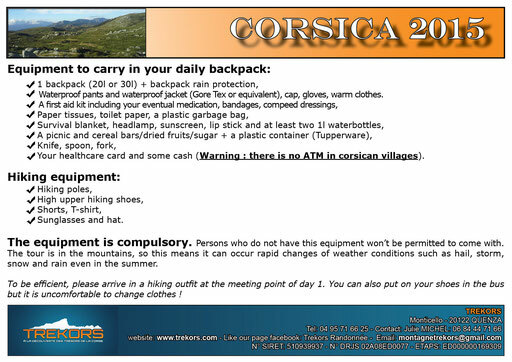 DAY WALK IN CORSICA (SPRING, SUMMER, AUTUMN): more details here! 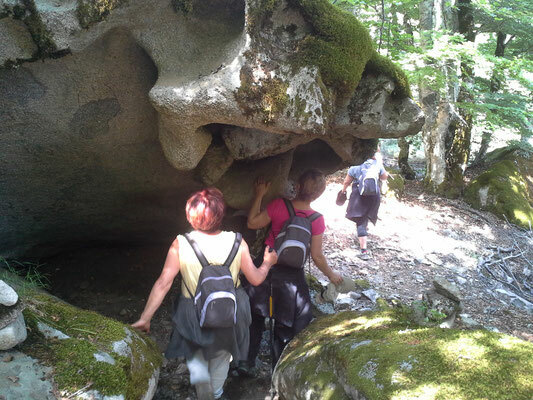 Brain teasers to discover during the visit of the Genovese tower of Campumuru and hiking between the taffoni(holes), Aghja and macchja ... and a discovery of the coast and the Corsican maquis with the reconstruction of a map that will lead you to the treasure tower. 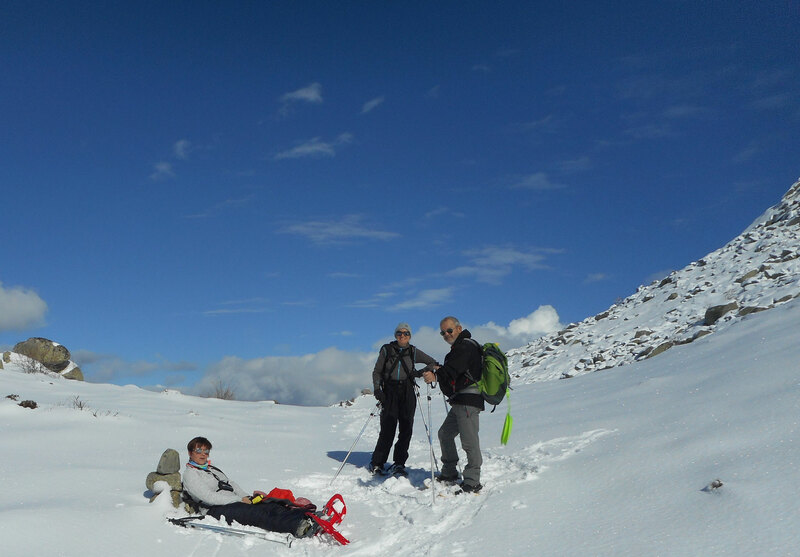 Day snowshoeing initiation and technical: more details here! 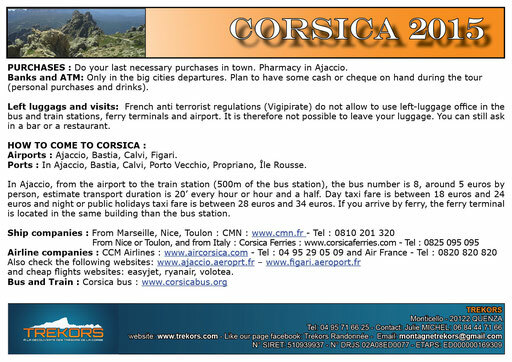 WEEK ENDS IN CORSICA: click here! 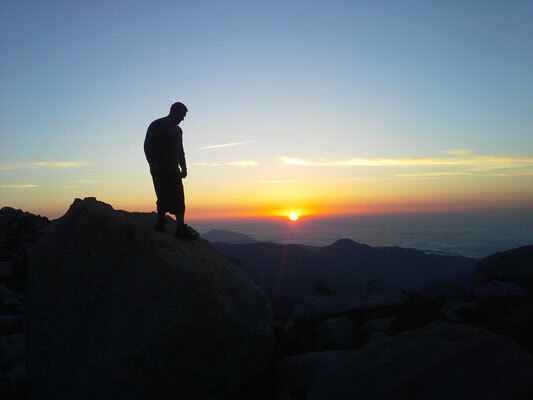 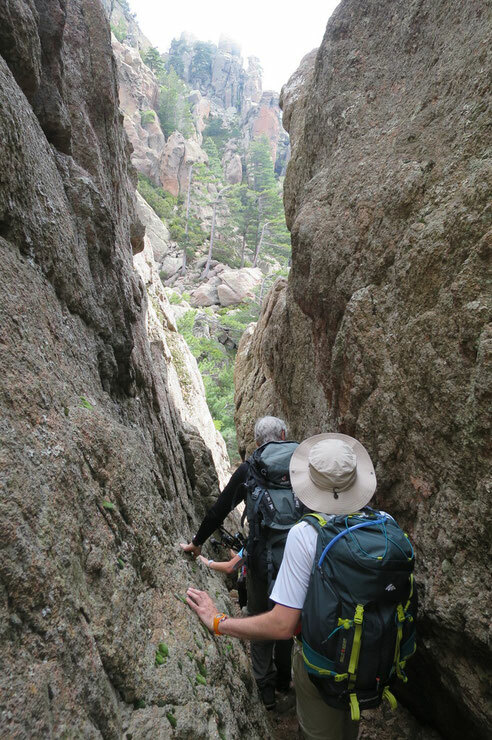 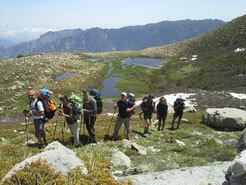 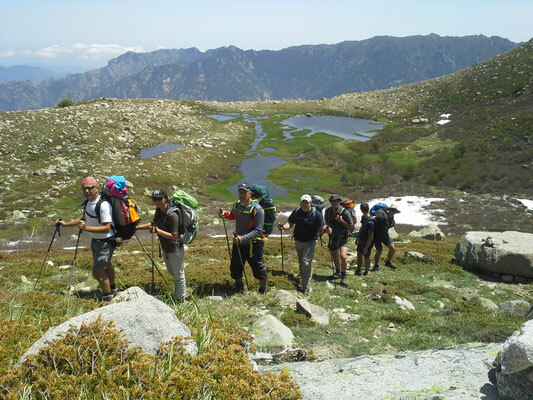 HIKING TRIPS IN CORSICA:click here! 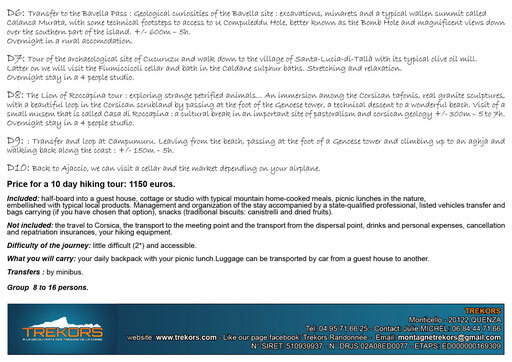 We are currently working in translating our website in english: do contact us for further information, we will be glad to answer your questions. Cheers! hiking in Corsica with a local mountain guide even in snow shoes! 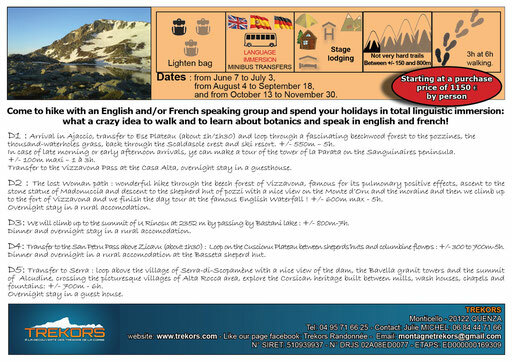 HIKING AND SAILING TOUR 1 ....2nd tour....3rd tour: click on the number!